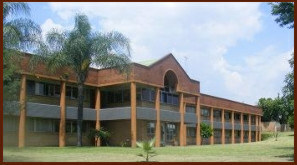 Buscor (Pty) Limited is a leading passenger bus company operating since 1980 mainly in the Lowveld region of Mpumalanga Province, South Africa with the headoffice situated in the beautiful city of Nelspruit. 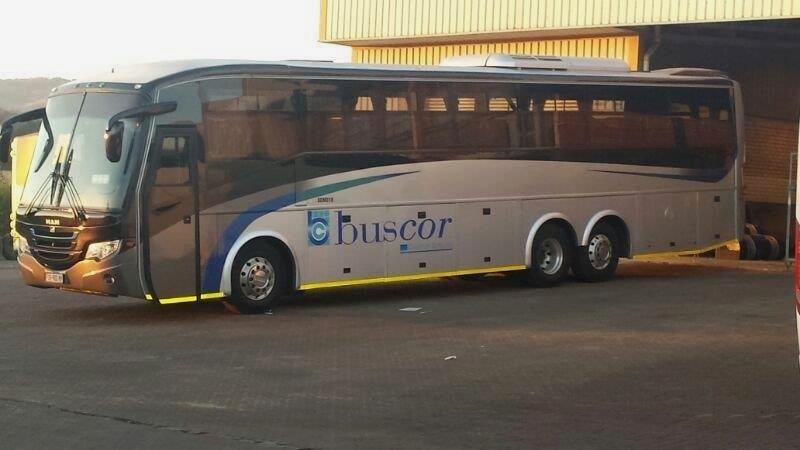 Buscor shares the vision of the Department of Transport namely to have a world class transport system for Mpumalanga Province, planned with the community, industry and labour which is integrated, reliable, affordable and safe. than 136,000 passengers transported daily, we go to great lengths in ensuring that we offer the best possible service to our commuters. Our motto is clear - Passenger safety is our passion . Buscor is totally committed to provide safe, reliable and affordable transportation to the community we serve. Click on the link on the left under "Routes and Tariffs" to access the specific area you are interested in. 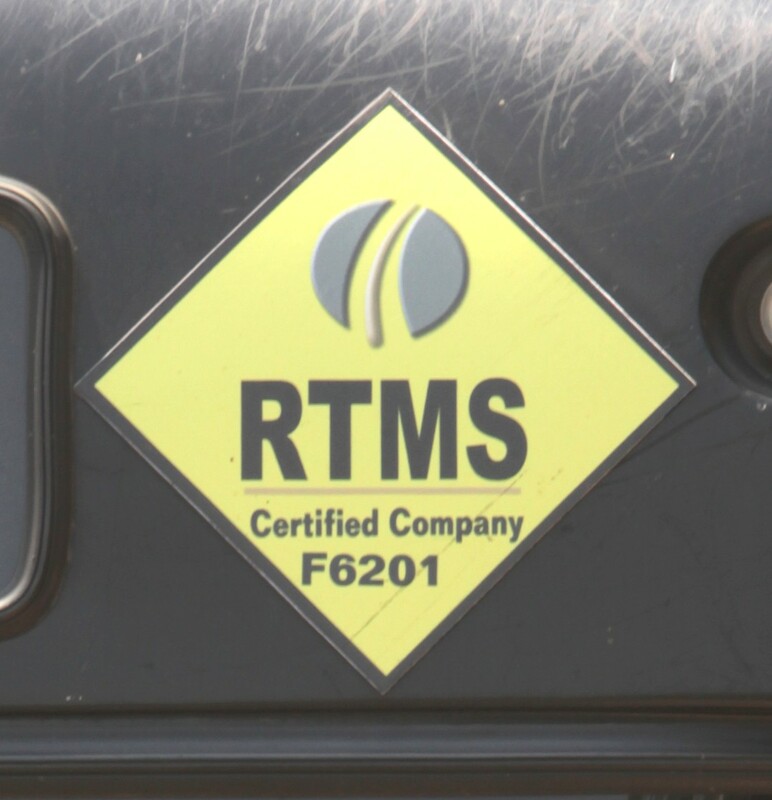 Have you seen the RTMS stickers on our buses? This division was established solely to cater for our increasing Private Hire market.